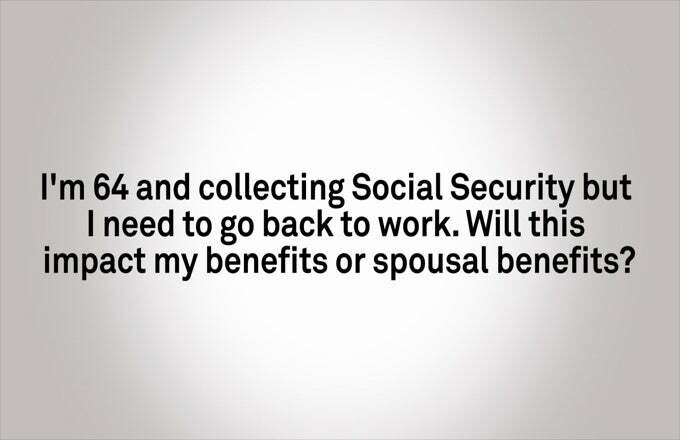 Will my Benefits be Reduced if I go Back to Work? 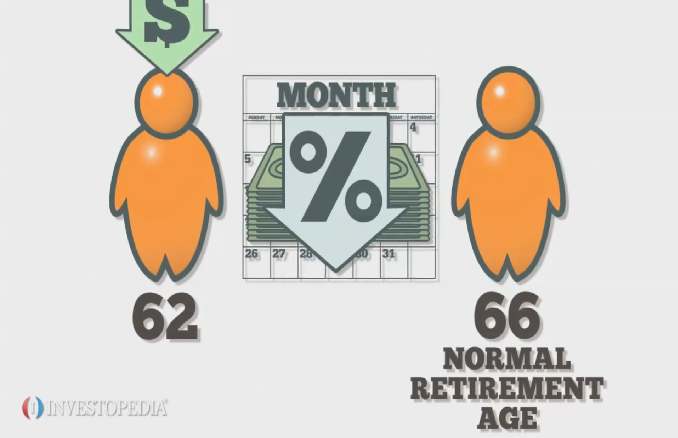 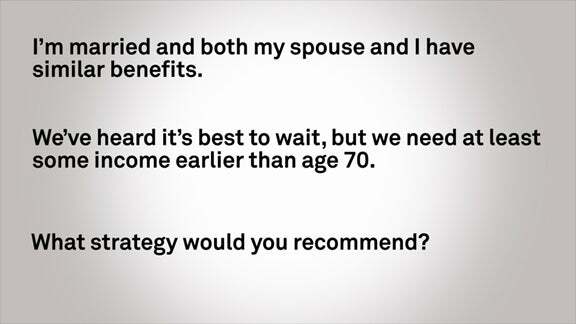 When Should my Spouse and I Take our Benefits? 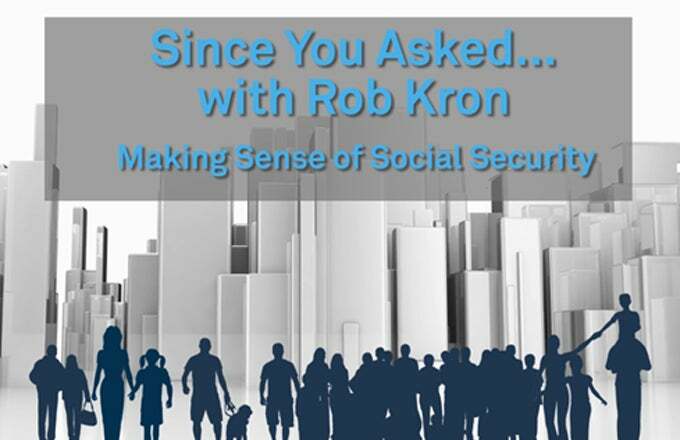 Is my grandchild eligible for Social Security benefits?